Don't miss this clean and beautifully upgraded home! 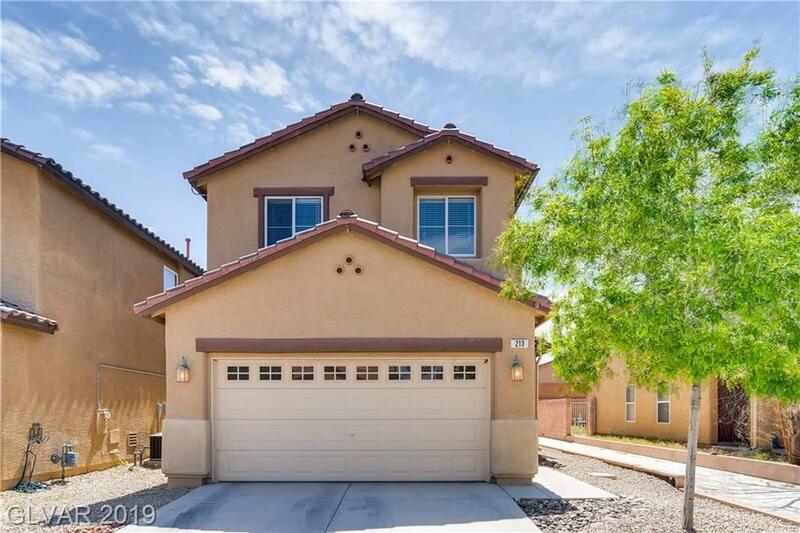 You will love the way this home functions with its great room concept, large dining area, downstairs den/play area, large upstairs loft, and gorgeous flooring! The tasteful, modern, neutral décor makes it easy to put your own stamp on this light & airy home. Enjoy the outdoors with the large patio and grass. This home is ready for a new story. Make it yours today! Directions: St. Rose/Eastern; West On St. Rose To Barbara Ln; Right To Lantana Breeze Dr; Left To Property.